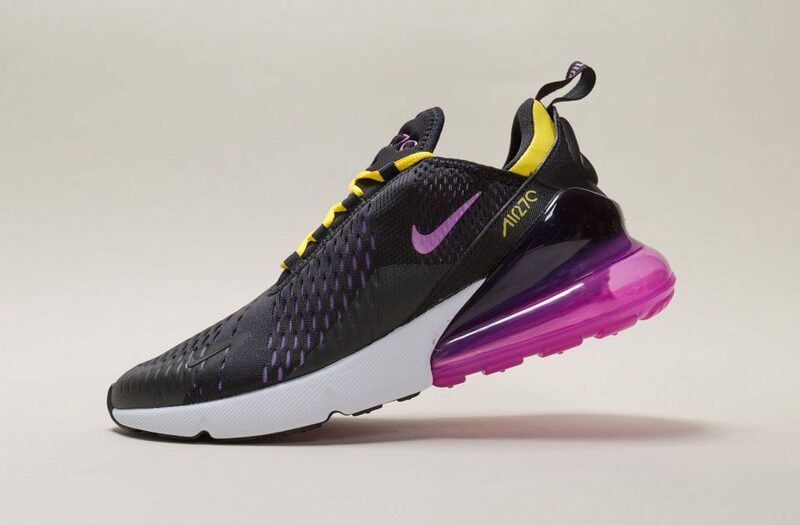 New colors of the Nike Air Max 270 are available now here. The NIke Air Max 270 – Hot Punch features Nike’s biggest heel bag to date. Click here to purchase. They are also available in store at BAIT Melrose & Diamond Bar.